Sam Smith dances on stage with Winnie Harlow at the 2019 BRIT Awards! 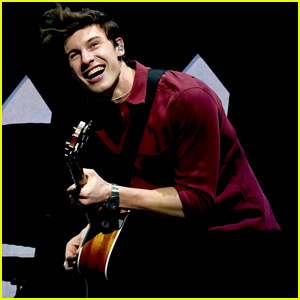 The 26-year-old “Dancing With A Stranger” singer and the 24-year-old model were all smiles at the event held at The O2 Arena on Wednesday (February 20) in London, England. 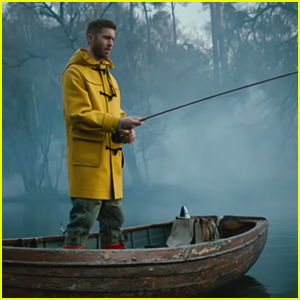 Calvin Harris & Rag'n'Bone Man Drop Gorgeous 'Giant' Music Video - Watch Now! 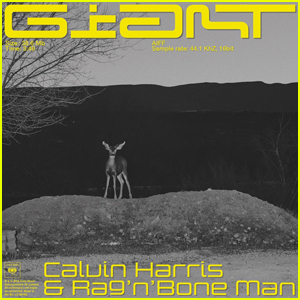 Calvin Harris: 'Giant' Stream, Lyrics, & Download - Listen Here! 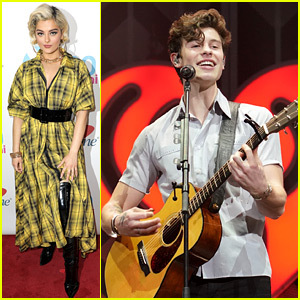 Shawn Mendes, Bebe Rexha, & More Close Out Jingle Ball 2018 Tour in Miami! 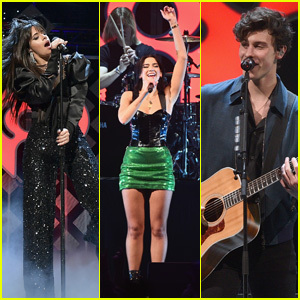 Camila Cabello, Dua Lipa & Shawn Mendes Perform at Q102's Jingle Ball 2018! 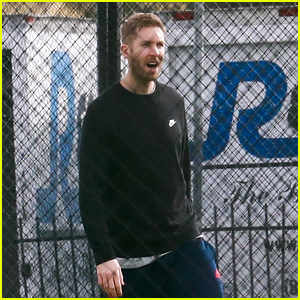 Halsey & Lil Dicky Make Cameos in Benny Blanco & Calvin Harris' 'I Found You' Music Video - Watch Now! 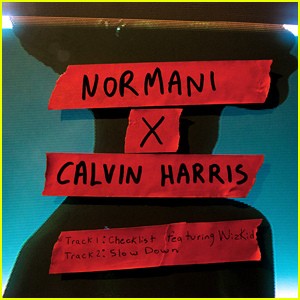 Normani Drops 'Checklist' & 'Slow Down' - Listen, Download, & Read Lyrics! 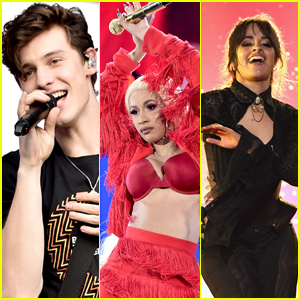 Shawn Mendes, Cardi B, Camila Cabello & More to Perform on iHeartRadio Jingle Ball Tour 2018!